Read the first two chapters of Reforesting Faith. The Bible talks about trees more than any living creation other than people. Perhaps you’ve missed the forest…and the trees. In this groundbreaking walk through Scripture, former physician and carpenter Dr. Matthew Sleeth makes the convincing case why trees are essential to every Christian’s understanding of God. Yet we’ve mostly missed how God has chosen to tell His story—and ours—through the lens of trees. There’s a tree on the first page of Genesis and the last page of Revelation. The Bible refers to itself as a Tree of Life (Proverbs 3:18). Every major Biblical character has a tree associated with them. Jesus himself says he is the true vine (John 15:1). A tree was used to kill Jesus—and a tree is the only thing the Messiah ever harmed. Maybe God isn’t who you think He is. Maybe He’s better. When Shane Pruitt and his wife were going through a difficult season with the health issues of their son, they heard cliché after cliché, including “God won’t give you more than you can handle.” The Pruitts found that such unbiblical statements distracted them from the truth that God was with them. 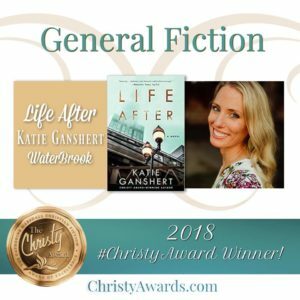 It was a night of celebration for WaterBrook as two of its authors were named 2018 Christy Award winners on November 7 at the Christy Award Gala in Nashville, TN. Katie Ganshert’s Life After won in the General Fiction category, and Mesu Andrews’s Isaiah’s Daughter won in the Historical Fiction category. 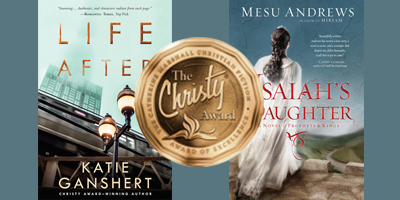 The Christy Awards were established in 1999 to honor Christian novels of excellence, imagination and creativity. 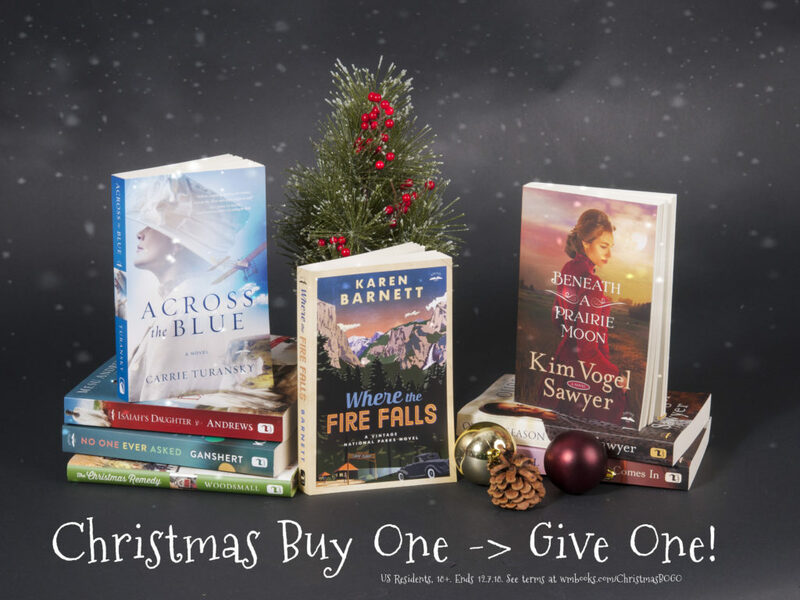 The award is designed to nurture and encourage creativity and quality in the writing and publishing of fiction written from a Christian worldview and showcase the diversity of genres. 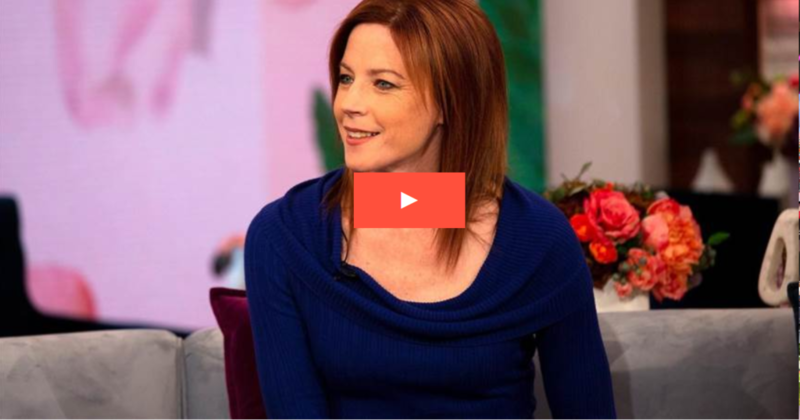 Rachel Marie Martin, author of The Brave Art of Motherhood: Fight Fear, Gain Confidence, and Find Yourself Again, sat down with the TODAY Show on Nov. 9 to discuss her new book and how she took control of her finances after living in severe debt for years. She shares how small goals ultimately led to her success. Read the first few pages of When I Pray for You. From the best-selling author of When God Made You and When God Made Light comes a beautifully affirming, deeply meaningful prayer from a parent to a loving God, asking for God’s presence and comfort over the life of a child. Something about seeing a beloved child come into the world, grow, and experience the wonder and pain of life drives adults to pray for the kids they love. Even people with no religious affiliation will pray for the well-being of a child. When I Pray for You celebrates the dreams, hopes, and longings we pray over our children, and shares with the little ones how much care, concern, and love a parent, family member, or friend feels for them. Read the first two chapters of Becoming Us. From the author of the best-selling Christy Miller and SisterChicks series comes a new book of community, friendship, and tackling the hard things of life with God and loved ones around a table. 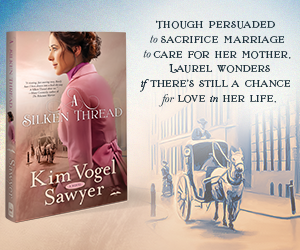 Five young moms, including beloved Gunn character Christy Miller, gather to share meals and soon become unlikely best friends. The regular gatherings provide opportunities for the women to reveal their stories, and those life stories endear them to each other. They experience their lives naturally meshing as they raise their children together in community. In Becoming Us the group find ways to challenge, encourage, and help each other become the nurturing mothers they wished they’d had when they were growing up. They unite to be remembered for what they do as moms and not for what was done to them. Read the first chapter of Own Your Everyday. A rising star in the podcast, young entrepreneur, and faith space presents The Purpose Driven Life for the next generation. Jordan Lee Dooley has built a massive online following, and her “SHE” podcast garnered over 1 million downloads within 12 weeks of its debut. Widely recognized for her tagline “Your Brokenness is Welcome Here,” Jordan has become a go-to source that women around the world look to for daily inspiration to find their purpose in life. Now for the first time in book form, she is helping you—and them—discover how to chase after something more while also finding contentment where you are, with what you have.